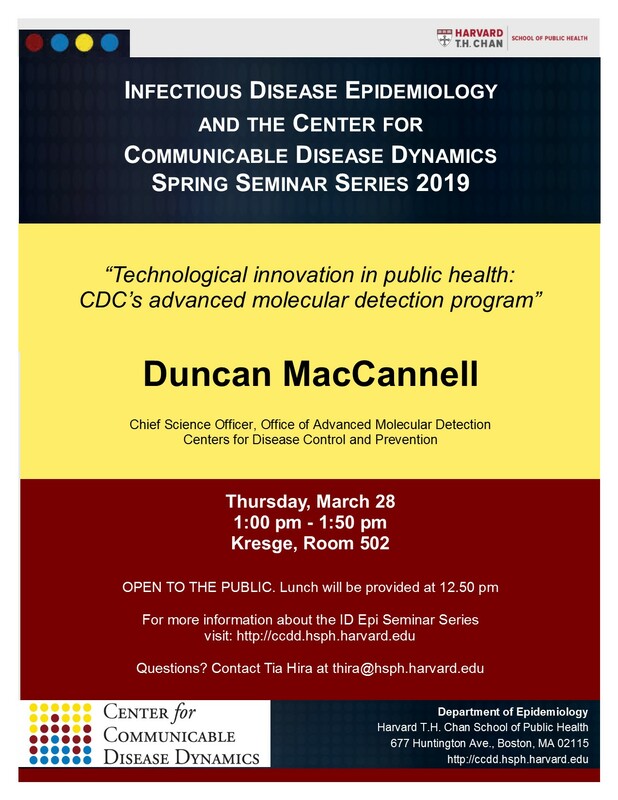 Duncan MacCannell is the chief science officer for the CDC’s Office of Advanced Molecular Detection (OAMD), where he helps to coordinate the implementation and support of pathogen genomics, bioinformatics, high-performance computing and other innovative laboratory technologies across the CDC’s four infectious disease centers. With a broad focus on public health laboratory science and strategic innovation, he directs the agency’s high performance computing center of excellence, and works to integrate standardized, sustainable capacity for advanced laboratory technologies and scientific computing into routine public health practice. As a public health microbiologist, Duncan has worked with the PulseNet program on the development and validation of next-generation subtyping and characterization methods for Shiga-toxin producing Escherichia coli (STEC), as a general subject matter expert in bacterial molecular epidemiology and antimicrobial resistance, and as the CDC laboratory surveillance lead for healthcare-associated pathogens such as methicillin-resistant Staphylococcus aureus (MRSA) and Clostridioides difficile. 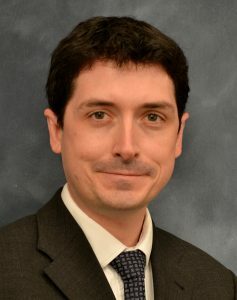 His current research interests include the application of comparative pathogen genomics and metagenomics to public health microbiology, and the development, validation, and implementation of molecular diagnostics, next-generation straintyping and bioinformatics for pathogen identification, outbreak investigation and large-scale molecular surveillance.